Please simply visualise the amethyst cairn shown below, in meditation, positive thought or prayer through the alloted time. Thank you as always for your connection. Planting news from London. 1 x rose aura and 1 x angel aura planted to grounds of St Pauls cathedral, 7/02/18 pm. Photos show crystals and stunning views over to St Pauls from new extension of Tate Modern. Both are well worth a visit! A huge thank you to Gary Prescott, 'The Biking Birder' for his beautiful reference to Crystal Earthworks and its work in his entertaining new book 'A Green Birding Quest for 300'. It was the first page I came across when I opened the book yesterday, after it arrived as a gift from some friends! Gary bravely, and somewhat madly, travelled the length and breadth of Britain in 2016, to set a new European Green Birding record as well as raising thousands of pounds for charity and promoting environmental issues. He planted a Pure Grace Heart for Coastal Waters off Fair Isle, Shetland, in the autumn during part of his travels, hence the reference. Well done Gary and thank you for helping the world be a better place in these challenging times for so many! 1 x rose aura to Brighton Pavillion, a beautiful collared dove came and sat right in front of me next to the crystal after planting. 1 x tanzine aura and 1 x topaz aura to Brighton museum and art gallery. Also 1 x Pure Grace Heart for coastal waters off the end of Brighton pier. Photos show Pavillion, Rose Aura, Collard Dove, Pure Grace Heart, Starlings off Brighton Pier after planting. Also Tanzine and topaz auras. 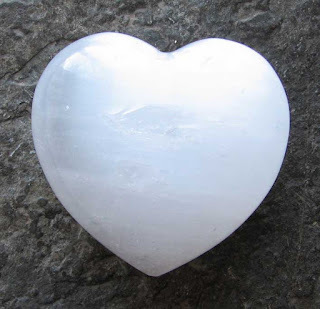 Our weekly Crystal Earth Meditation has been rescheduled to tonight through 8PM GMT, hope you can still join us! Please simply visualise the amethyst cairn here at Old Nisthouse in Orkney, in meditation, positive thought or prayer through the alloted time. Thank you so much for your connection and helping others in need. and will once again use the heart shaped chunk of rose quartz shown below. Hope you can join us from where ever you are based in meditation, positive thought, or prayer. Thank you for your connection and continuing to help all in need in the challenging times so many face. Two crystals planted to the beautiful city of Edinburgh, Scotland on a recent trip there, angel aura to the roof top garden of the National Museum 1/02/18 and tanzine aura to the art and design building, Edinburgh Napier University 2/02/18. 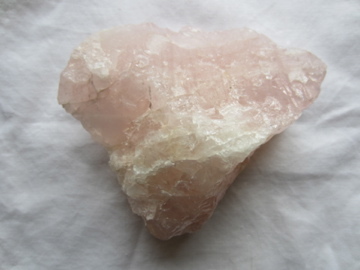 The angel aura is the start of a set of five angel aura crystals to be planted to high points in and around the city. Photos show the view from the roof top terrace towards the castle at the first site and the tanzine aura planted to the second site. Edinburgh has to be one of my favourite cities!